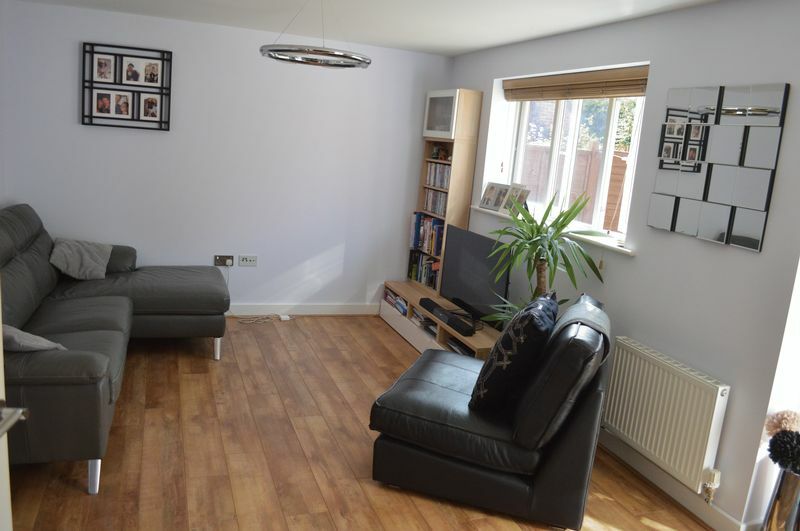 Well presented modern three bedroom detached family home set in a highly popular location in Hinckley close to local amenities, schools and transport links. Gas central heating and double glazing. 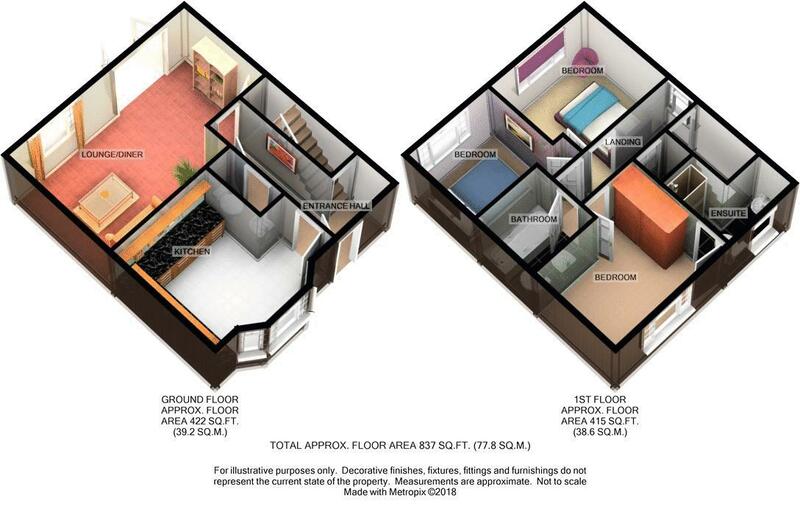 Entrance hall, lounge, kitchen / breakfast room and downstairs cloakroom, Master bedroom which is en-suite, two further bedrooms and a family bathroom. Single garage and driveway parking. Gardens to front and rear. Having UPVC double glazed side picture window, roof void access, linen cupboard off with Baxi duo tech 2 condensing combination boiler. 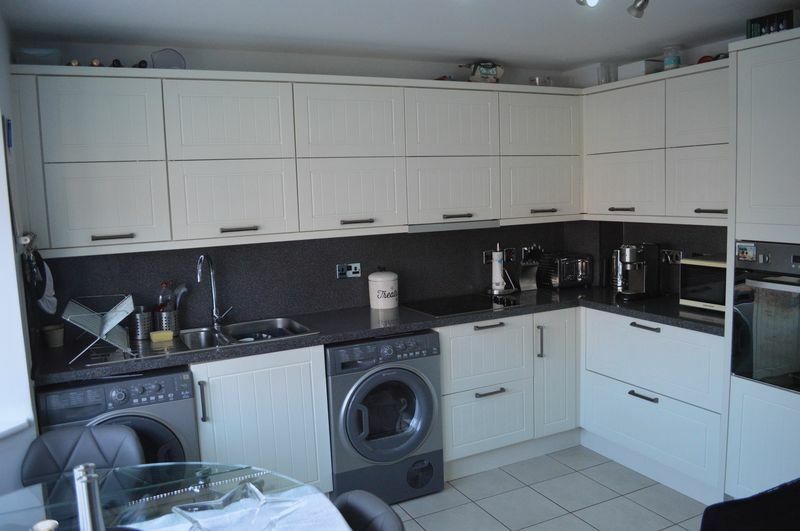 Having one and a half bowled stainless steel sink unit, range of attractive base and wall units comprising five base units and eight wall units, associated bevel edged work surfaces, under lighting fitted fridge, fitted freezer, ceramic tiled floor, spilt level electric hob and electric oven, extractor hood, plumbing for dishwasher, plumbing for washing machine, ceramic tiled floor, UPVC double glazed bay window, central heating radiator. 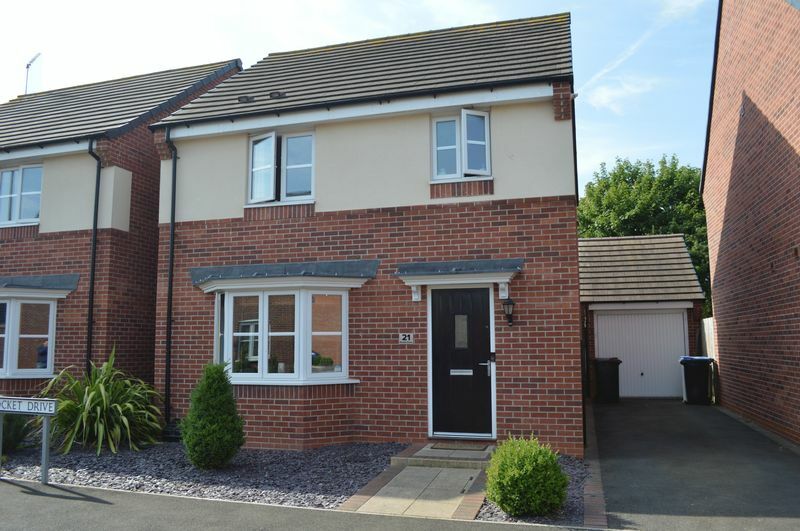 Having UPVC double glazed window, UPVC double glazed French doors, twin central heating radiators, laminate floor, power points. 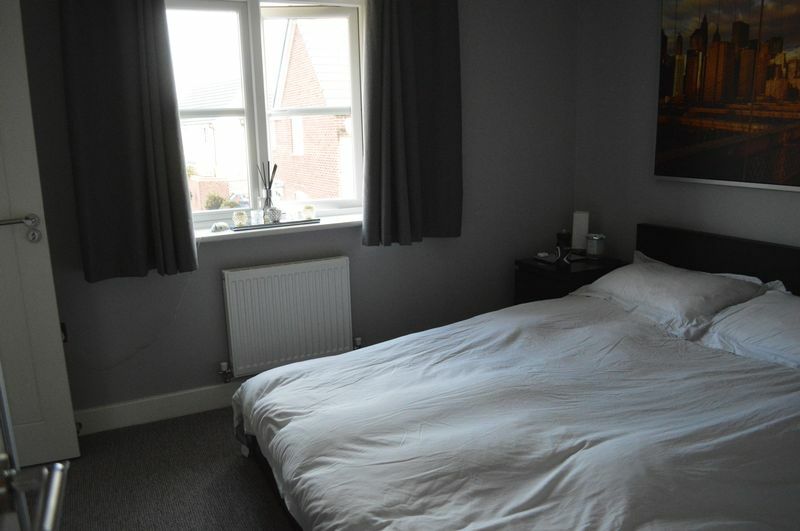 Having UPVC double glazed window, central heating radiator, fitted twin wardrobes with mirrored doors, power points. 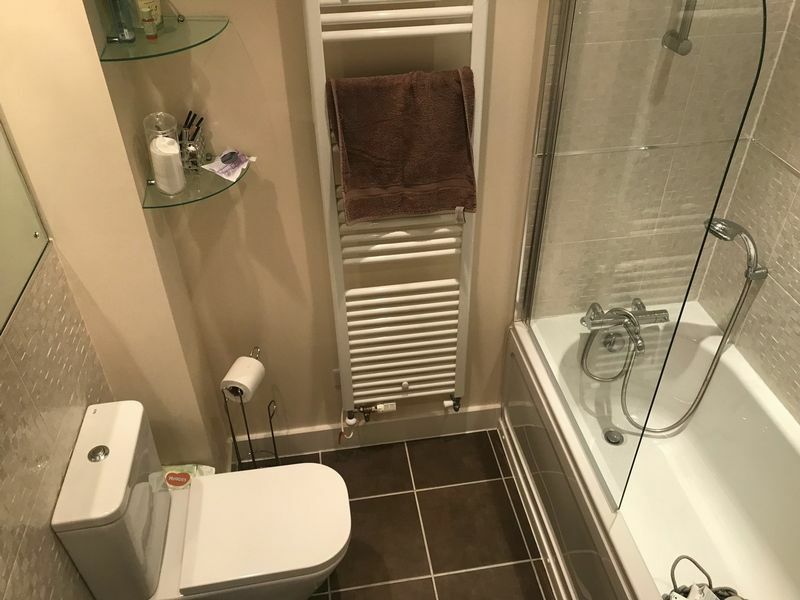 Having fitted double shower cubicle with chrome mixer shower and side screen, pedestal wash hand basin low flush w.c, ceramic tiled floor, ceramic wall tiling, obscure UPVC double glazed window, ladder style central heating radiator, down ligths to ceiling, extractor fan. 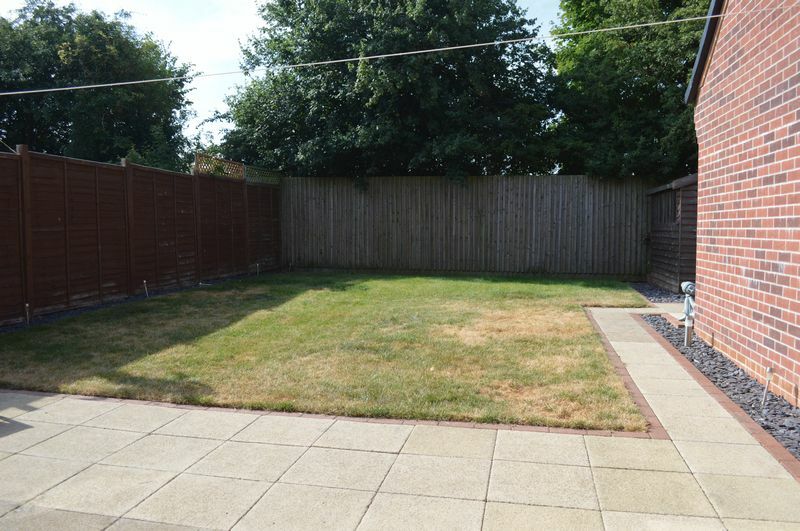 Having enclosed picturesque rear garden with established lawn, paved patio, water tap, security light, gated side access. Two car tarmacadam driveway, low maintenance front garden. Garage - 5.21m x 2.76m (17'1" x 9'1") - Having electric remote up and over door, light and power, storage to roof.